Unlock the forgotten gates of the New York Granite Cemetery—again! The New York Granite Cemetery has been closed to the public for generations. When no one’s paying attention to your eternal rest, you might feel like getting out once in a while! 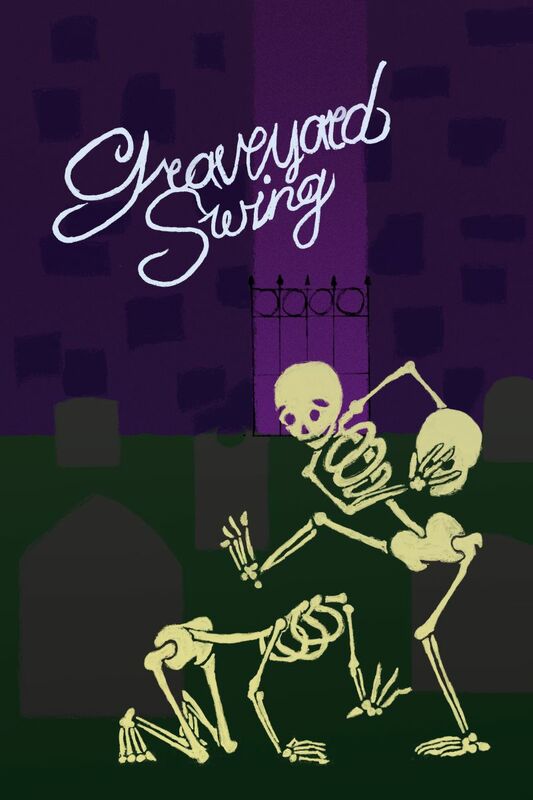 Party with original animatronic characters carousing in a surreal, immersive graveyard, forgotten to time and reappearing in a theater in New York City for just four days.